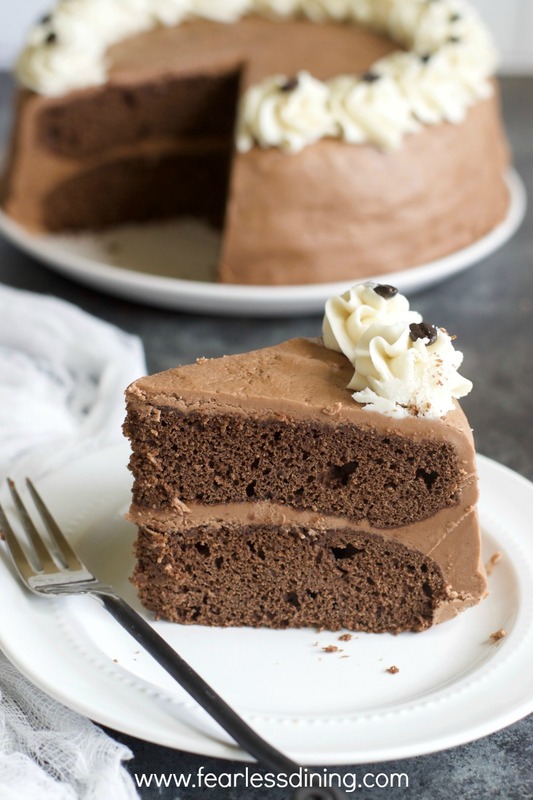 My Gluten Free Mocha Cake is fudgey, moist, and everything you want a chocolate-y cake to be, but totally free from wheat and grains. You will definitely find it hard to resist! This post contains affiliate links. Click here for my Full Disclosure Policy. Photos by Sandi Gaertner of Fearless Dining. 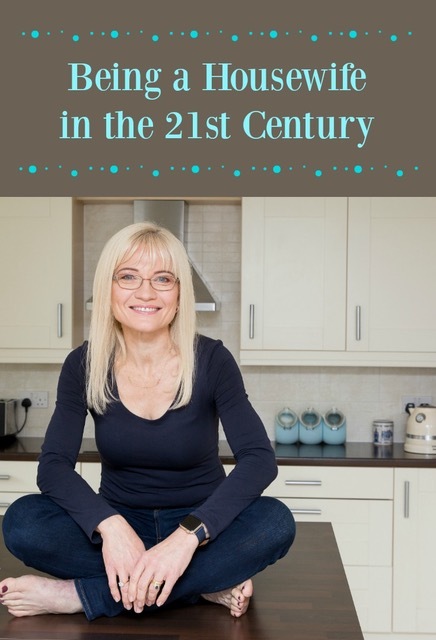 I’ve been inspired to make more of my recipes gluten free because so many of you are looking for gluten free options these days, as well as by my good friend Sandi of Fearless Dining, a leading gluten free blog with hundreds of easy, step by step, family friendly recipes. I’m in California three or four times a year and it’s always fun to get together with Sandi. Sometimes she very kindly invites me to her home so we can bake together. Last time I adapted one of her delicious scone recipes to make Gluten Free Blackberry and Apple Scones and Sandi adapted my Raspberry Bakewell Tart Squares to make a Gluten Free Strawberry Lemon Bakewell Tart. 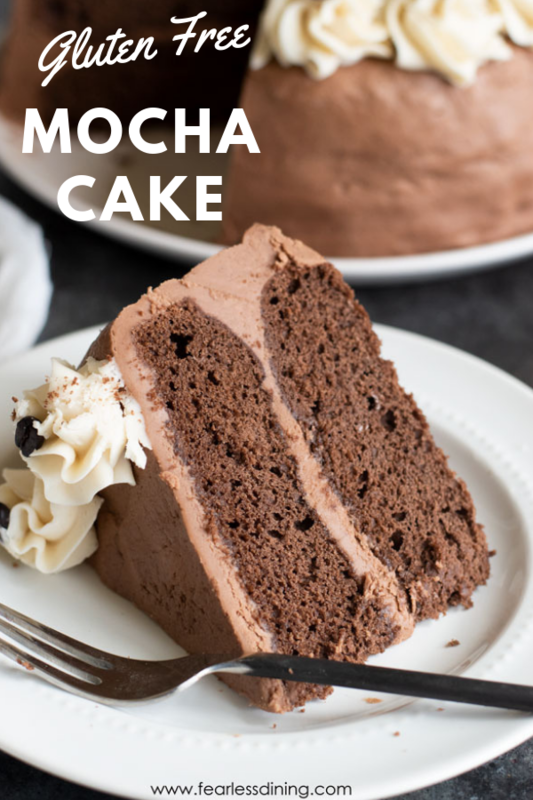 On my most recent visit we decided to work together on converting some more of my recipes to gluten free, and where better to start than with my Mocha Cake with a Twist recipe! Rich chocolate, mellow coffee and a gentle hint of cinnamon make this a cake extra special. Sandi’s daughter is really creative and very talented at decorating cakes, and she frosted and decorated the cake for me. Isn’t it gorgeous? If you want to see more of her art please check out her Instagram account @Artbykaelag. I’m also so grateful to Sandi, not just for inviting me to work in her kitchen, but also for taking all the photographs for this post! Please note these are affiliate links. The cost is the same to you, but should you buy via the links I will receive a small commission. Is All Baking Powder Gluten Free? Most baking powders are gluten free, but some contain wheat starch. If you are baking for someone with celiac disease or a gluten intolerance, be sure that the brand of baking powder you choose is completely gluten free. Yes, it can! You will need to bake the cake for longer – about 45 to 55 minutes – or until a skewer inserted in the centre comes out clean. You can also make Gluten Free Mocha Cupcakes like Sandi did. Which Frosting Works Best for Gluten Free Mocha Cake? You can frost this cake with coffee, chocolate or even vanilla frosting. Sandi’s daughter used this Mocha Buttercream Frosting to frost my Gluten Free Mocha Cake. Thank you for visiting! Love this recipe? Please pin and share! Preheat the oven to 350°F (170°C). Grease and flour two 8 inch layer cake pans. Sift the gluten free flour blend, cocoa, baking powder, salt and cinnamon together. Set aside. Beat together the cooled coffee and the buttermilk. Bake for 25 to 30 minutes or until the top springs back when touched lightly and a skewer inserted in the cake comes out clean. Cool the cakes in the pans for ten minutes before turning them out and cooling on a wire rack. Want to Know More About Gluten Free Cooking and Baking? Mocha cake is one of those things I’ve grown to *love* as I’ve become older. I never drink neat coffee, but in a cake, with plenty of chocolate, that’s altogether different. Thank you for this easy guide and non-wacky ingredients! I never drink neat coffee either, Pauline 🙂 As you say, there’s just something about it when it’s combined with chocolate though. It makes it hard to resist! What an absolutely beautiful cake and it’s gluten free too- love it!! Thank you so much, Judee! I’m so grateful to Sandi’s daughter for decorating the cake so beautifully! I can’t wait to convert more of my recipes to gluten free to make them more accessible to everyone! I am pinning your cake recipe, I have been filling up my Gluten Free board on Pinterest and have made a lot of recipes. Thank you for sharing on Friday Features this week! Hope you have a lovely week! Thank you so much, Karren. I really appreciate you sharing my recipe! Thank you so much for pinning and sharing, Marilyn, as well as for hosting! Have a lovely weekend! Congrats, you are being featured on Over The Moon Linky Party. 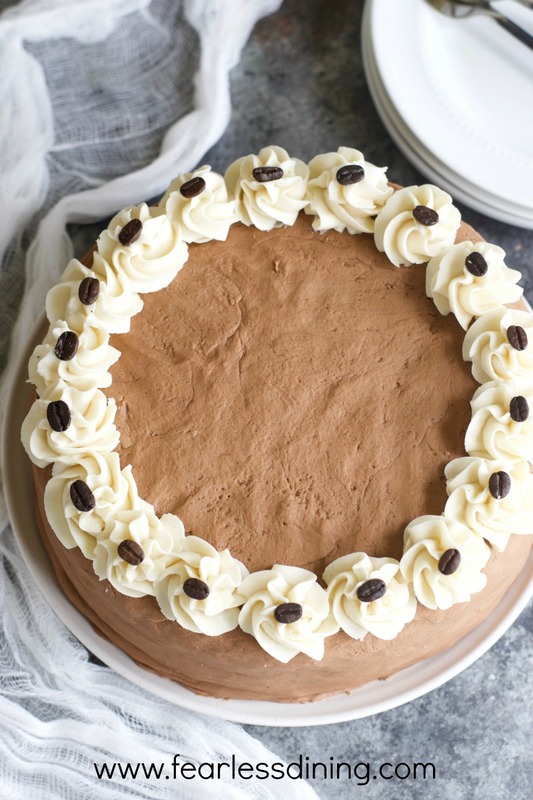 Your Gluten Free Mocha Cake was recently featured on Full Plate Thursday and thanks so much for sharing this recipe with us! Have a great week and come back soon!